One of the best trail tracks ever offered and still a bestseller today, with rigid, hard-wearing lugs for mile after mile of dependable use. A wide range of sizes fits many different snowmobiles. 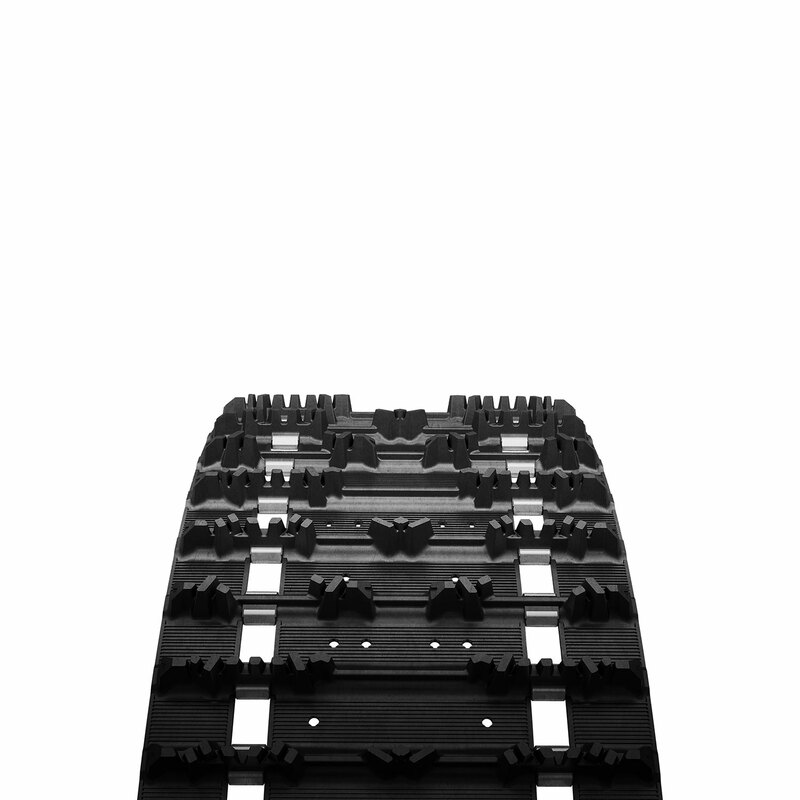 This is the benchmark model for high performance trail tracks, with excellent durability and traction on groomed or hard-pack snow. On-Trail Traction 1.25"compared with 1"